mommy's reviews: I'm Having Surgery Today! I wanted to pop in really quick and let you all know that I am having my other hand operated on today for my Carpal Tunnel. So, I will probably not be doing much blogging for several days. Last time I had surgery on my first hand, I was out for about a week and I am anticipating the same this time around. I have scheduled some posts ahead of time so that should keep things moving along in the meanwhile. 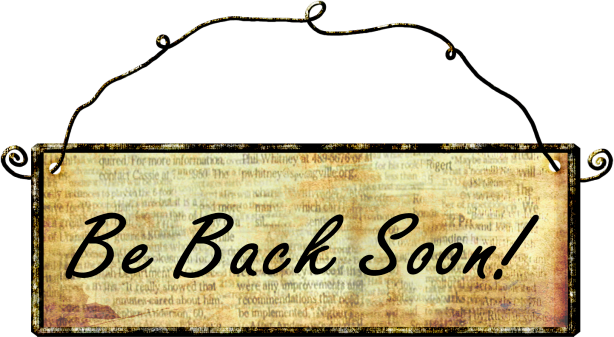 Thanks for your patience and I will see you all really soon!